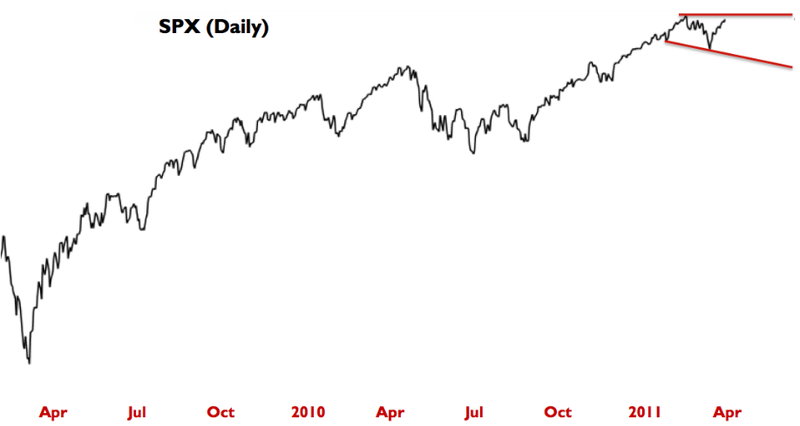 The current trading environment is still loosely following the reflex reflationary trade from 2003 to 2007. However, as we are all keenly aware of, the stimulus and monetary response from the Fed is much greater this time around. For this reason, the fractal analogy still applies, albeit the proportions have expanded. 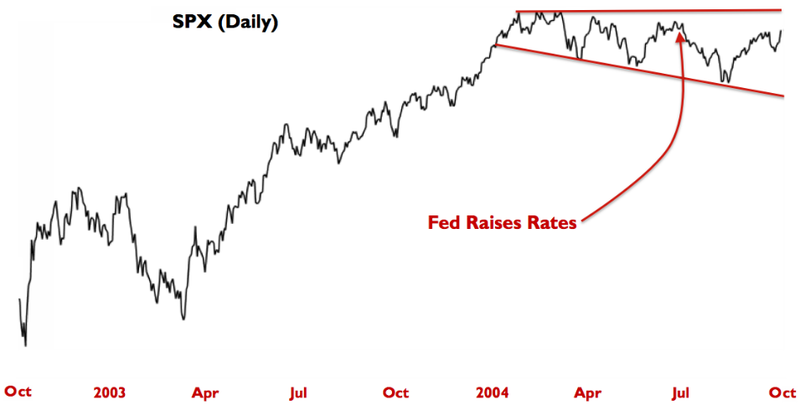 Considering we are currently trading (or feeding) in the trough monetary response by the Fed (just as we were in 2004) you could use the market environment back then as a useful reference for future expectations. Let's just call it the Congruent Market Theory. It dovetails rather nicely into my previous piece on the corporate credit market then and now (see here). I am not going to go through all of technical similarities to 2004 in fear of being overly verbose (already there), but reducing it to its basics you could look at the Golden Cross that was made in the previous week (SPX) as a reference point to back then. 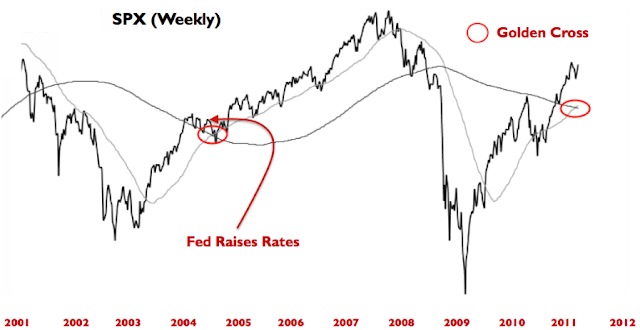 Broadly speaking, you could say the Golden Cross on the weekly charts is analogous to the Fed successfully turning the battleship that is the US economy and achieving reflation within the market. Further diving down the timeframes to the daily charts, I would expect the market to loosely follow the script from 2004 - in that it basically traded sideways for the remainder of the year as traders wrestled with the notion of a less accommodative Fed and what that meant for stocks, commodities and bonds. Ultimately, and assuming this time is no different (how ironic), the market should receive a positive psychological boost that we are in fact stepping away from the brink (for now) and headed towards a trading environment that is driven fundamentally by positive, rather than negative feedback. Ignoring the constructive seasonality that is April, I am looking for the market to transition to a more defensive and trading range environment like it was in 2004. I believe you may have seen aspects of that transition today as managers alter their asset allocation strategies on the first day of the quarter to reflect a mix of less "stuff" and more stock. 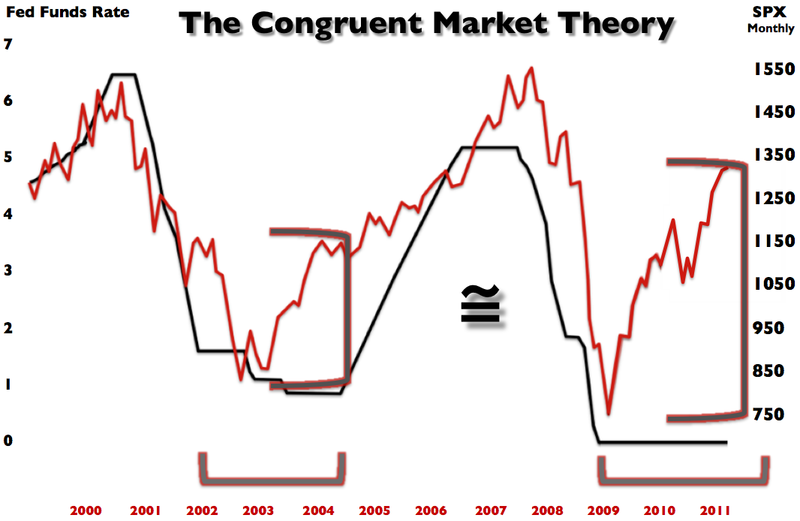 If and when the commodity complex begins its descent back towards the historical mean, it will likely have a disruptive effect towards market liquidity in the short term.